A group of Polish ultra-nationalists gathered at the Auschwitz-Birkenau Nazi concentration camp on the 74th anniversary of its liberation by Soviet military forces. Sources variously number the size of the gathering between 70 and 200, holding Polish flags and chanting nationalist slogans. Organizers criticized the media for what they view as an unfair portrayal of a patriotic event which should be uncontroversial. 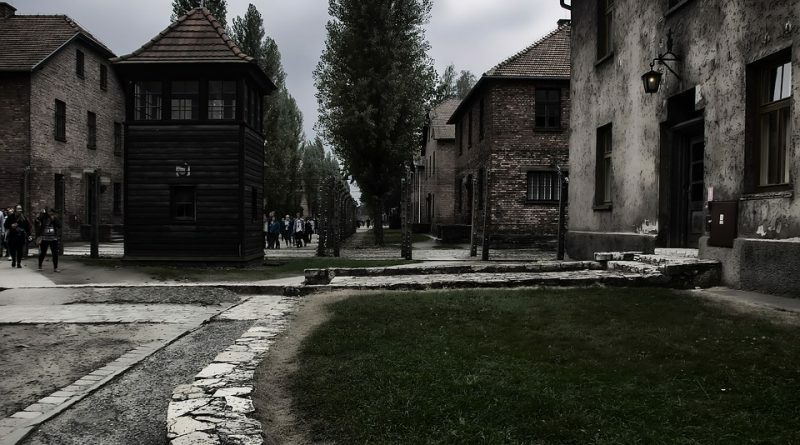 One of the events leaders, Piotr Rybak, was previously imprisoned for burning a Jewish effigy in Wrocław, and last year visited Auschwitz to publicly deny the historical consensus the Holocaust. The Nazis killed around a million Jews along with 150,000 non-Polish Jews at Auschwitz. Separately at the concentration camp, there was a memorial for the 74th anniversary of the liberation. 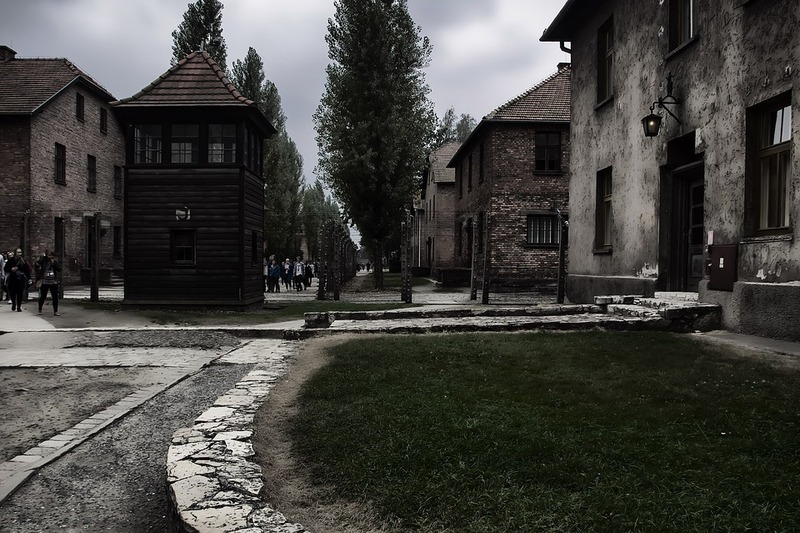 The organizers of the ultra-right demonstration – unprecedented at Auschwitz – promised to return next year. ← A carriage horse collapses in Krakow. Is it animal abuse? The police should not have allowed the ultra-nationalists anywhere near the site and I haven’t seen any condemnation of these people from anyone in this government – but Rybak himself seems to be some kind of attention seeker, and the Kraków Post is giving him exactly the kind of attention he is seeking. Remember Margaret Thatcher’s phrase about the “oxygen of publicity”? My point being, that the ultra-nationalists’ demo was reported elsewhere, the guy has had his fifteen minutes of fame – so why run the story now – a week after the event? But what exactly is the Kaczynski regime doing to present a positive image of Poland worldwide? The question is rhetorical. “Doing my best to stay away from politics” applies to the above-mentioned music website. Here’s one final comment related to the above article. According to “Notes from Poland”, the US Vice President will be visiting Auschwitz-Birkenau. What’s the betting Mr Kaczynski will suddenly find that he can’t afford any negative media coverage and the police will actually do their job and keep unwelcome demonstrators away from the site?